Red Mango on Fulton now under IKC supervision | Thanks a Glatt! 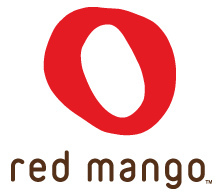 Red Mango, located on Fulton Street is now under the supervision of the International Kosher Council. Can someone call Pinkberry and tell them they need to follow suit next? Thanks!